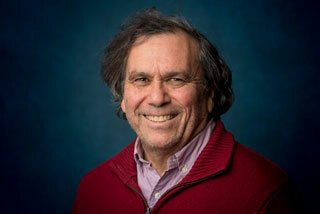 Last December, Dr. Edward Belbruno, clinical professor of mathematics, received word that he had been awarded the Humboldt Research Award from the Alexander von Humboldt Stiftung/Foundation of Germany for his accomplishments in research and teaching in mathematics as applied to celestial mechanics, astrodynamics and astrophysics. 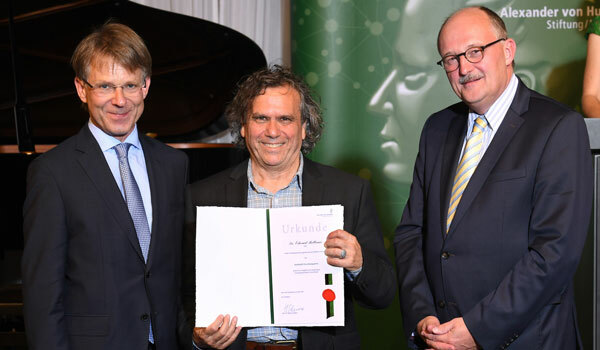 On June 28, 2018, Dr. Belbruno attended the actual award ceremony in Berlin, Germany. While there, he also spoke with Frank-Walter Steinmeier, the president of Germany, and his wife, Elke, at the Presidential palace. The Humboldt Research Award, Germany’s most prestigious award in mathematics and sciences, is granted “in recognition of a researcher’s entire achievements to date; to academics whose fundamental discoveries, new theories or insights have had a significant impact on their own discipline and who are expected to continue producing cutting-edge achievements in the future,” according to the Foundation’s website. Each Humboldt Research Award recipient receives €60,000 (about US$71,000). As part of the prize, Dr. Belbruno has received an invitation to spend a period of up to one year working on a long-term research project with colleagues at the University of Augsburg, in Augsburg, Germany. His current project is with Dr. Urs Frauenfelder in the field of celestial mechanics and dynamical systems, in particular studying a new family of periodic orbits in the three-body problem, which may have applications to space missions. Their second project will focus on special trajectories to Mars, found in 2015, that promise to have important applications to NASA and the European Space Agency. 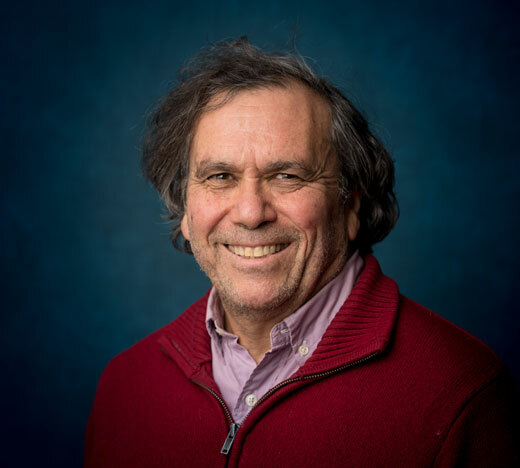 He is also continuing his work on studying the Big Bang in cosmology using methods in mathematics such as stochastic differential equations and dynamical systems as well as investigating a different approach to studying orbits in the three-body problem. Dr. Belbruno, who joined Yeshiva University this year, is recognized by the academic community as the first to apply chaos theory to finding new types of low-fuel trajectories for spacecraft. His theory was demonstrated in 1991 when it was implemented in the rescue of a Japanese lunar probe.